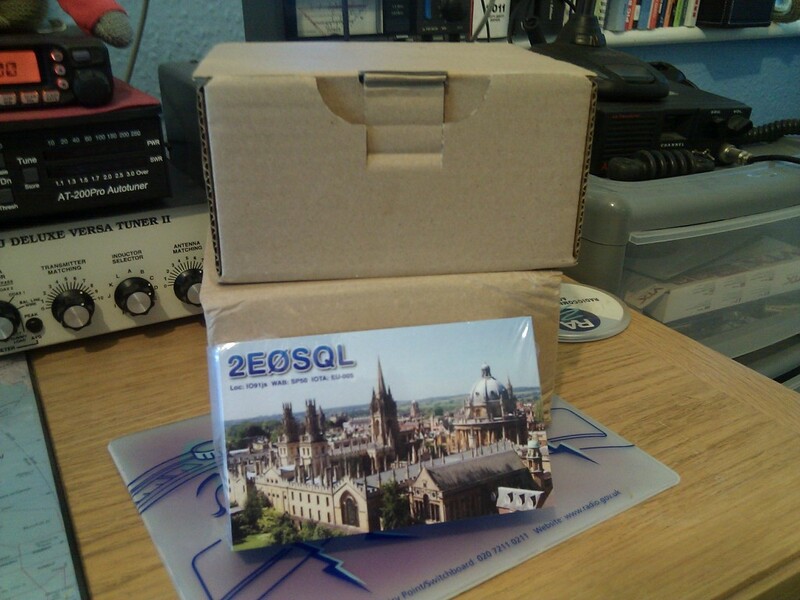 At the start of the month I hit a critical point, I ran out of 2e0SQL QSL Cards. 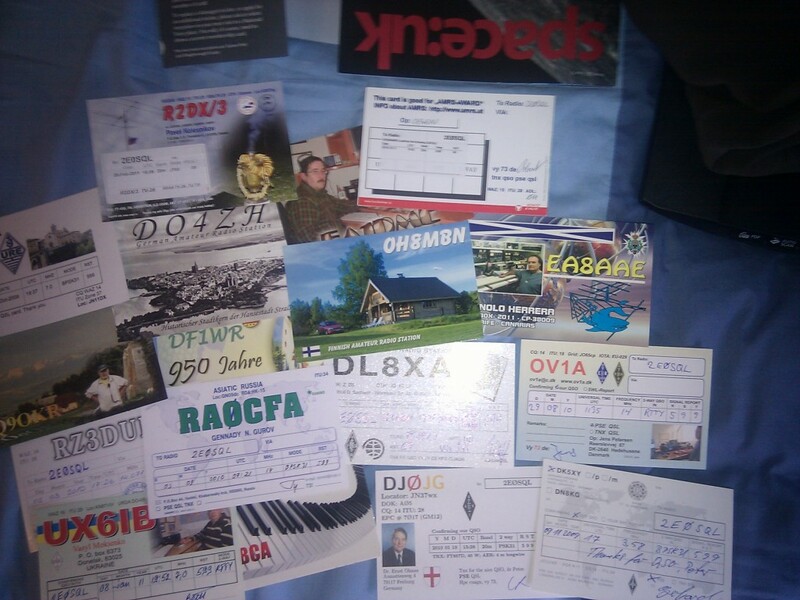 This is always a pain specially when you’ve got a large number of QSL cards just turn up from the bureau, and people you’ve worked you’d like to QSL so something had to be done sharpish. Thankfully, it was a simple task of just opening up the web browser and heading back to FDSQsl. Then going to the reorder section and typing my debit card details in and waiting 2 weeks for them to arrive via Fedex, which was fine with me specially as the last few weeks I’ve been ill and not in the mood to write any to start with. During this week I’ve been catching up with the small backlog that built up, and also processed a new batch of cards that turned up via the bureau this week. I’m happy to report I’m now fully up to date just need to post cards off the the bureau.